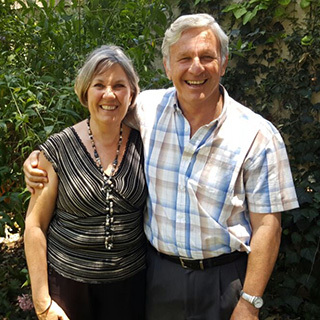 The founders of the Christian Counselling Centre, Ian and Adie Wilsher, have been involved in counselling and teaching marriage and family principles for 26 years. For 11 years Ian and Adie worked as pastors of a growing and active Church (Northside Community Church). 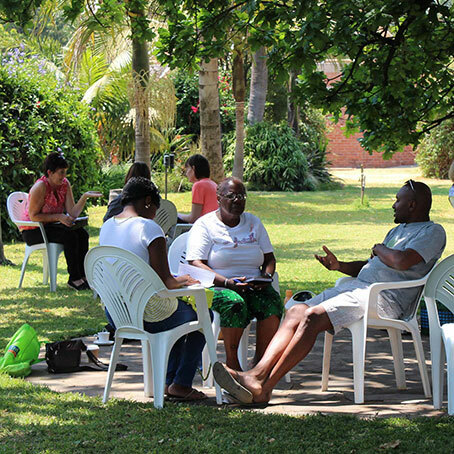 They had a dream to establish a Counselling Centre in Zimbabwe. 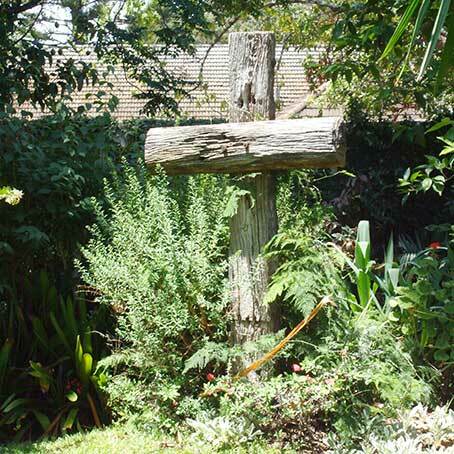 In 1996 they were led to start the Centre in Harare. 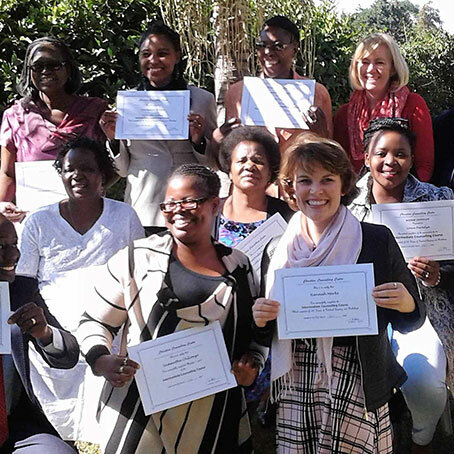 Today the Christian Counselling Counselling Centre has a dedicated team of over 40 Counsellors, produces its own quarterly magazine (The Centre), and has recently opened a Training Centre complex which is used for training counsellors, as well as running courses, workshops and seminars. 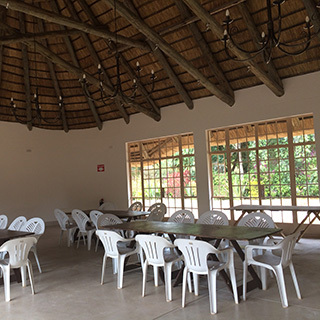 Our very own Coffee Shop forms part of the Training Centre Complex and provides teas and meals to trainees, participants as well as being open to the general public. 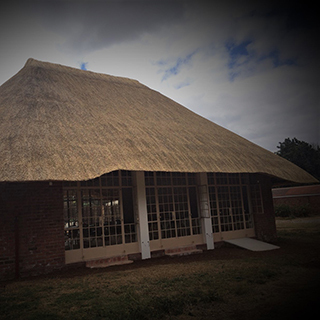 The Training Centre Complex is also available for hire.